Great Sunday workout – remember the new Sunday time! Hey oldcomers & newcomers! Fantastic to see how we’re growing in numbers each time! Swedish Young Professionals provided some new enthusiasts! We would like to thank you for your warm emails and encouragement! It really makes us smile! Great also to see how friends and new connections are made between participants before, during and after songs! The Heyrobics will go on throughout the autumn, each Sunday @ 4 pm by Chaoyangpark West Gate 3! Next: debut by new Heyrobics leader Hampus! Provide him with a smile and some extra push-ups this Sunday! Together with the Swedish Young Professionals Beijing, Heyrobics offers another Sunday afternoon session i Chaoyang Park Sunday 5 @ 4 pm. Just as any week, free of charge, and available for also the non-YP’s! Fell free to bring friends, for exact location, look here http://www.heyrobics.com.cn/locations/. After the session, we intend to round off with some beers and in-park delivery from quasi-Italian Diner Annies! 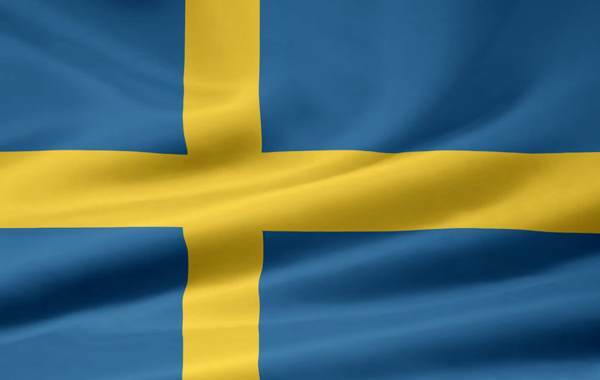 For more info, see http://www.swedishchamber.com.cn/web/2010-09-04_jympa.aspx. In the media again! Last week, Heyrobics was featured in an excellent piece in China Daily. Look here (http://www.chinadaily.com.cn/metro/2010-08/17/content_11162781.htm) to read the full story! Hey all, Just as every Sunday, Heyrobics is on again in Chaoyang Park. 5.15 pm (5.00 at West Gate 3, for any newcomer!). Just as always, free, fun and effective! For the exact location within the park, look here http://www.heyrobics.com.cn/locations/!